Elaine Funaro has produced a stunning new album of works for one, two, and three harpsichords by Mark Janello and myself. 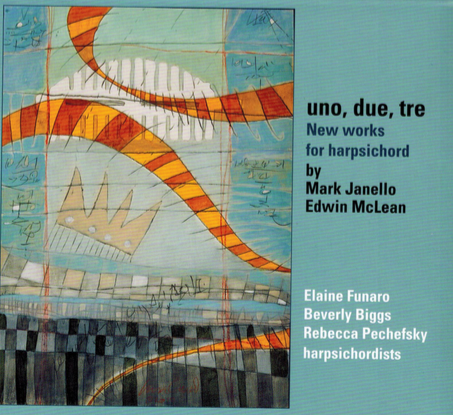 On the duos and trio, Elaine is joined by her colleagues Beverly Biggs and Rebecca Pechefsky. The CD was recorded in the left transept of Duke Chapel, on the campus of Duke University, by Christopher Greenleaf. 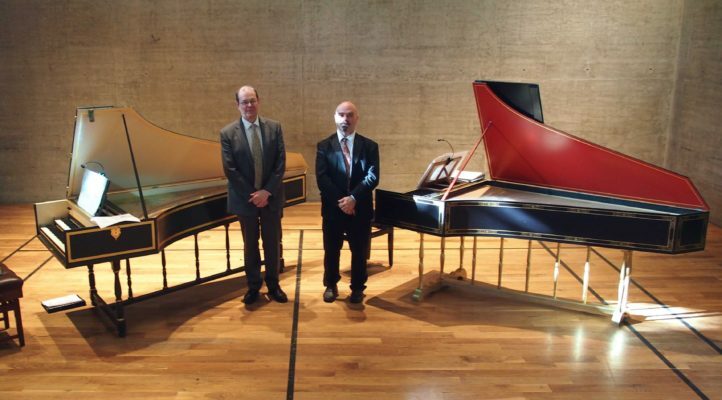 On October 15, Francis Knights and Dan Tidhar performed Sonata for Two Harpsichords (1992) at Fitzwilliam College Auditorium, Cambridge. Stay tuned, because they also plan to do my Sonata for Three Harpsichords next June. 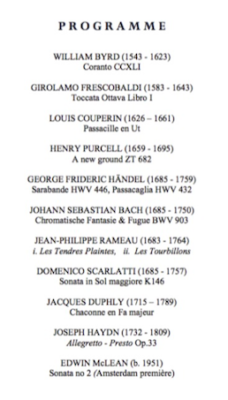 As you can see from the program below, the concert featured all American composers. 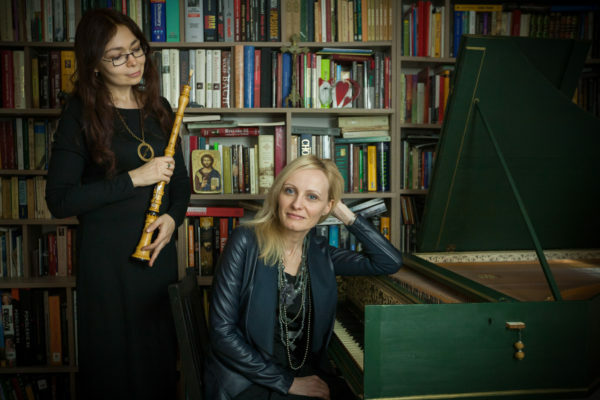 Musicians Katarzyna Pilipiuk, baroque oboe, and Anna Huszczo, harpsichord, performing the first two movements of Incantations (2004). John Field preceded Chopin by a generation; in fact, he was a big influence on both Chopin and Liszt. 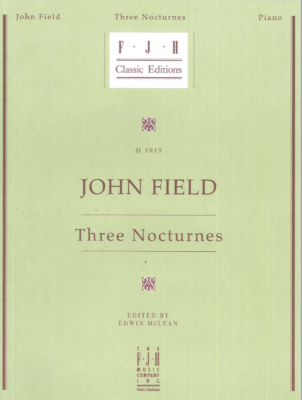 This new publication contains three of the more accessible nocturnes: No. 13 in D Minor, No. 5 in Bb Major, and No. 10 in E Minor. I edited them using early sources (editions by Franz Liszt and Louis Köhler). These Nocturnes are a great introduction for students who may not be quite ready for the Chopin Nocturnes, and they are masterpieces in their own right. Robyn Koh presented Sonata No. 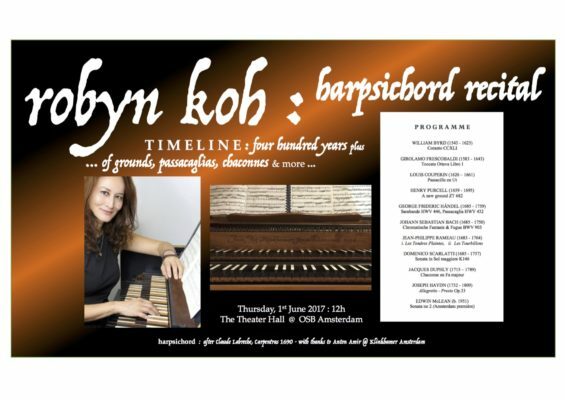 2 in Amsterdam on June 1, 2017, as the last piece in a chronological program of works spanning 400 years of music history.. Thank you, Robyn, for introducing this piece to the Amsterdam audience! Here’s a reworking of an image from 2005. Originally on paper, it got damaged (probably by a deranged cat). So I enlarged it on canvas with acrylic. 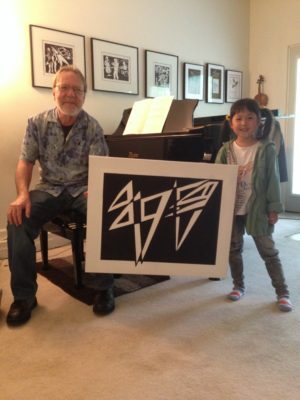 My 5-year-old student Xuanyu Guo (aka “Judy”) is helping me hold it up.